State-monopoly capitalism is constructed and run to serve the interests of the ruling class. It is essential to understand the core composition and strategy of this class if its rule is to be challenged successfully. 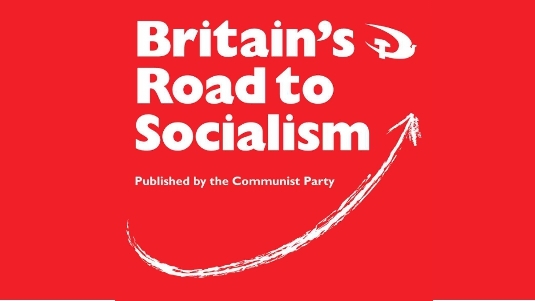 In particular, the policies of recent governments in Britain demonstrate how ruling class interests are served and with what consequences for the economy, social justice, democracy, peace and the planet’s ecosystem. Whichever parties are in office, the ruling capitalist class is always in power. This is as true in the case of Labour governments as of any others. Over the course of the 20th century and into the 21st, the limits of social democracy have become evident, demonstrating again and again that socialism remains the only real, fundamental alternative to capitalism. Be the first to comment on "State-Monopoly Capitalism in Britain"